Electrical problems are unpredictable but whenever they happen, you need to tackle them immediately. If left undone, it can pose a great risk to you and your property. Moreover, growth in technology in recent years has led to more growth in a number of home appliances and increase the burden on electrical network respectively. Many household and offices facing electric power overload which can lead to so many electrical problems. Here at Cenultra Emergency Electrical Services, we understand the danger posed by a faulty electrical system. Therefore, we made ourselves available 24/7 to help you tackle any electrical problem you are experiencing anywhere in South London. Cenultra Emergency Electrical Services has years of experience in both commercial and domestic property maintenance and installations. We use local electricians who have perfect knowledge of entire South London to make sure that your work is done the perfect way. We work only to please. Our utmost priority whenever we are doing work is to make sure that we completely satisfy our client. Be rest assured that any time you call us to come to your help, you will get the best quality of work that you will absolutely like. We understand the importance of tackling electrical problems once they happen. Our service works round the clock 24 hours a day and 7 days a week. We are always available to respond to any emergency electrical problem you have both at your home or place of businesses. We will be at your place within one hour of calling our customer service. We have the best rate among all electrical companies in South London. We love our customers; hence, we always give them the price that they will be comfortable paying. Whenever you have an electrical emergency, don’t worry about the price, call us and we will negotiate a price that you will be satisfied with. We provide nothing less than the highest standard of work in all jobs whether big or small jobs. We consider all jobs equal and tackle them with the same level of urgency, efficiency and safety. 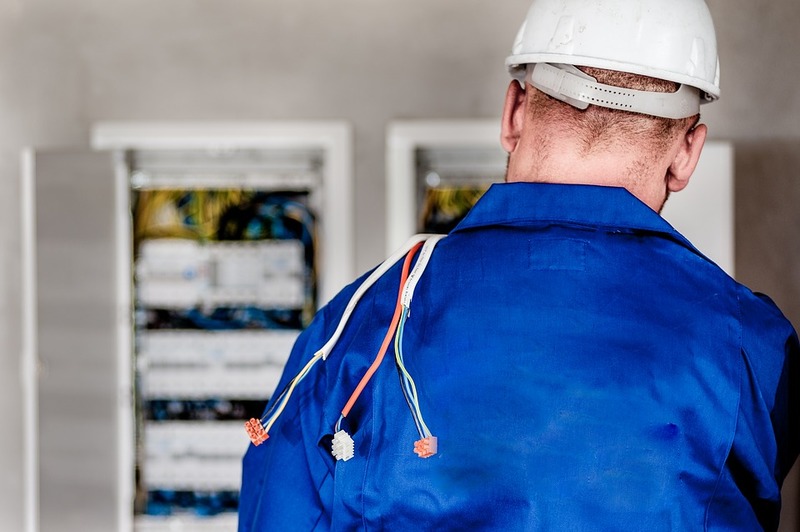 Cenultra Emergency Electrical services have the engineers with the relevant knowledge and experience to tackle all your electrical problems with confidence and professionalism. If you have a precise requirement, we can supply an engineer that specialized in that aspect. Call our electricians in South London today on 0207 127 5128 to help you with any electrical emergency you are having. We are friendly and willing to help.